General No To Mob Discussion / SCAM ALERT!!!!! - Did scammers know about my DVLA renewal? 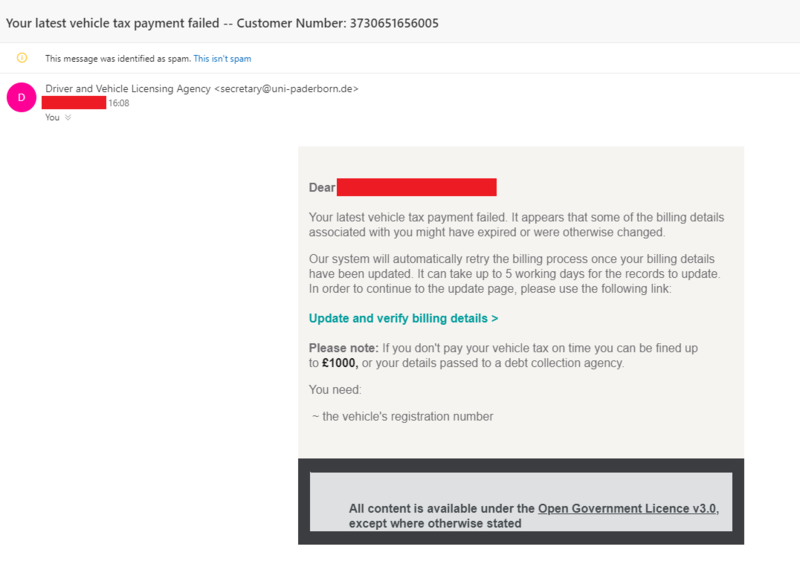 While the last scam DVLA email we looked at told drivers that they were ‘not up-to-date’ with their vehicle tax, this one takes things one step further. When I received my vehicle tax renewal in the post a while back I, like most people these days, opted to pay it online. Everything went through as normal, but just two days later, an email appeared in my inbox that made me look twice. Even though my account flagged the message as spam, the professionally worded subject title, along with the presence of the ‘customer number’ made me open things up for a closer look. Fortunately the email address it came from acted as a dead giveaway, but the email arriving so close to my legitimate renewal does beg the question; had my data been leaked somewhere? How did the scammers know? 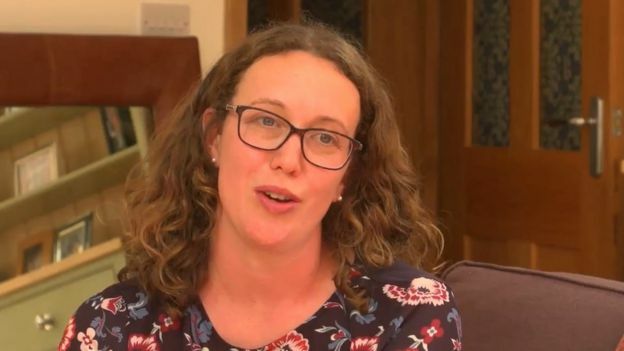 I let our consumer rights expert, Amelia Wade, know about the email – she got in touch with the DVLA to ask them about the scam. The DVLA assured us its sytems are secure, built to government standards and checked regularly for any vulnerabilities. It is, however, good practice to regularly clear your browsing data, keep your browser up-to-date, ensure you’ve got a good antivirus software and have good password hygiene. Scammers are becoming increasingly conniving, so trust your spam filters and take pause to think if you’re being asked to input payment details after following a URL. It can’t be ruled out that this case in particular could have been a coincidence – it’s not uncommon for scammers to chance their arm with multiple emails at different times. With clever DVLA scams targeting drivers regularly, we’ve written a new guide on how to spot them, so you can stay ahead of the fraudsters. We’ve included examples of the scam texts and emails themselves, as well as advice on what to do if you think you’ve followed a scam link. 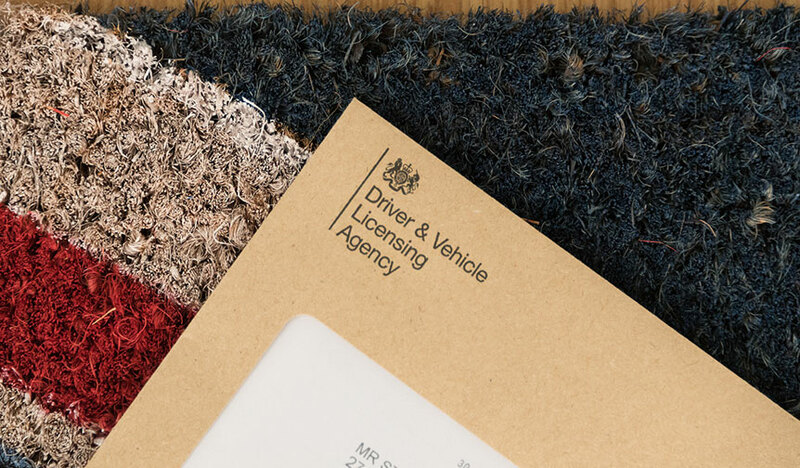 Have you received a DVLA scam email just days after your real vehicle tax renewal was due? Let us know if they were clever enough for you to open them up, and if your spam filters were on the ball. On Sunday 24 March 2019 I was helping with my grandchildren at the Harrow Leisure Centre. I was/am unfamiliar with it since the access was revamped years ago. When I went to leave I found myself trapped and had to leave via what turned out to be Byron Road. Apparently I had ended up in a bus lane but could not tell because I was already over the signs painted on the road. 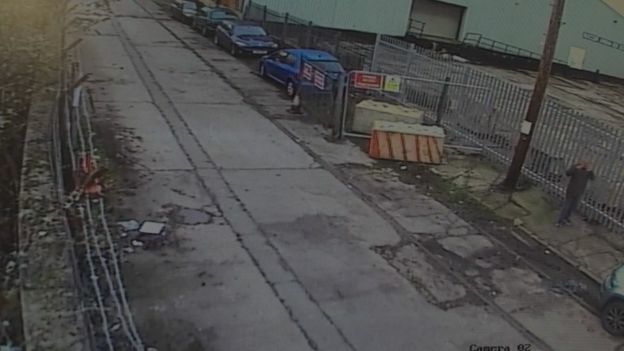 The video clip supplied by the Council clearly shows the empty road and sadly me, trying to escape! I am convinced that this is an intended trap to raise money. It could be better signed. Many others have been caught the same way it appears. some o this website. A Harrow sub-forum might help concentrate them in future. You can only try mate but I wouldn't hold my breath on TfL giving up a single penny of their ill gotten gains. 2nd one received again going south the following day so just one more possible from the second day heading home! I thought I'd gone through four times but the first day I came back over London bridge having already been in the CC area that day it was quicker. What scope is there to challenge these on the basis of the Chelmsford bus gate? Is there any scope for TFL combining them to a single fine? My point being how is a goods vehicle designed to carry loads safely at 3.2 tonnes less safe than a car with a gross weight of 3.5 tonnes? Where does the 2.0 tonnes figure come from? It is punitively restrictive and I cannot think of any other location in the UK where this figure is used. surely 3.5 tonnes applied to any class of vehicle is restrictive enough, especially given the other restrictions apply to all classes.